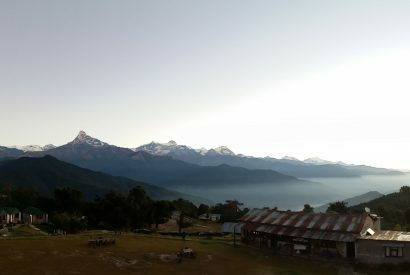 Nepal though aptly called the Land of Himalayas, does not necessarily mean that you should always go through challenging trekking and mountaineering to experience Nepal. 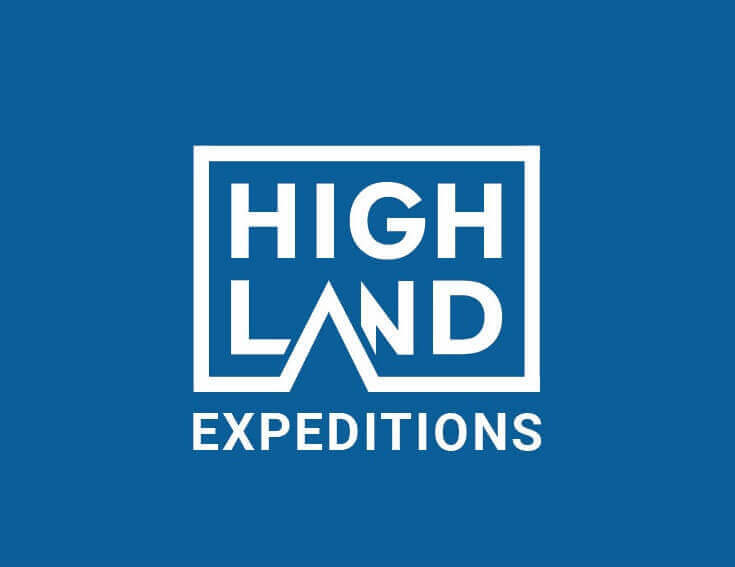 If you are thinking about luxurious tour, we suggest you to choose Mountain Flight that takes you close to the stunning Himalaya in just an hour. The varied geography and the land of multi-ethnic communities have made Nepal able to offer wide range of varieties in its tour programs. The experience that you collect will rely on the tour destination that you choose. In such a culturally rich nation like Nepal, you do not always have to go to far-flung and remote land to witness its heritage. In fact, Kathmandu Valley is the perfect place to get introduced to Nepali culture. The valley has remained the center of social, cultural and economic power since bygone days. 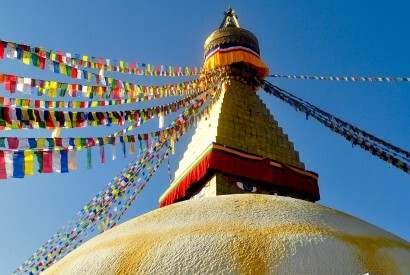 You can take Kathmandu Valley Sightseeing Tour of UNESCO sites. 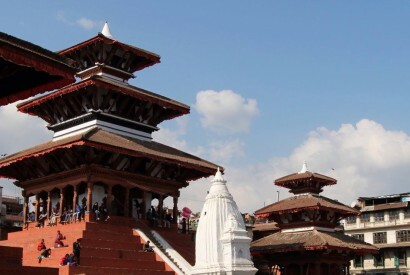 There are 8 Cultural sites and 2 Natural sites enlisted in UNESCO World Heritage Sites in Nepal and 7 of them lie inside Kathmandu Valley alone. So, walk through the cobbled street of Kathmandu Valley and enjoy sightseeing some of the finest oriental architecture masterpiece. It was in the holy land of Lumbini of Nepal where Buddha was born. Each year, many devotees from all across the world visit Lumbini to find their inner peace in a tranquil atmosphere where one can easily find calmness. Muktinath is another equally significant pilgrimage site that is revered by Hindus and Buddhists alike. Along with religious significance, the site is also popular as one of the few areas in the world where you can find Ammonite fossils (Shaligram). Pashupatinath- the center of faith of Hindus all over the world is located at core Kathmandu which makes it easily accessible under half day tour.